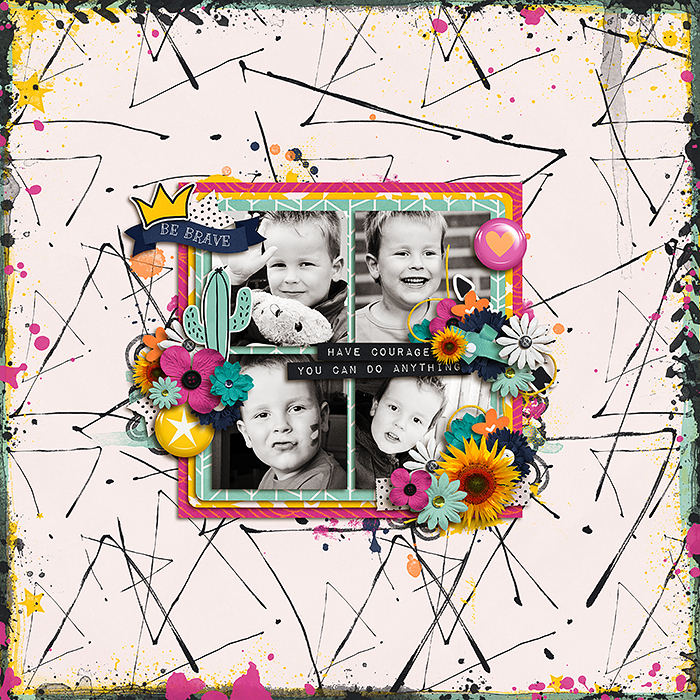 Hello Stefanie here with two new releases from Amanda Yi Designs this week. 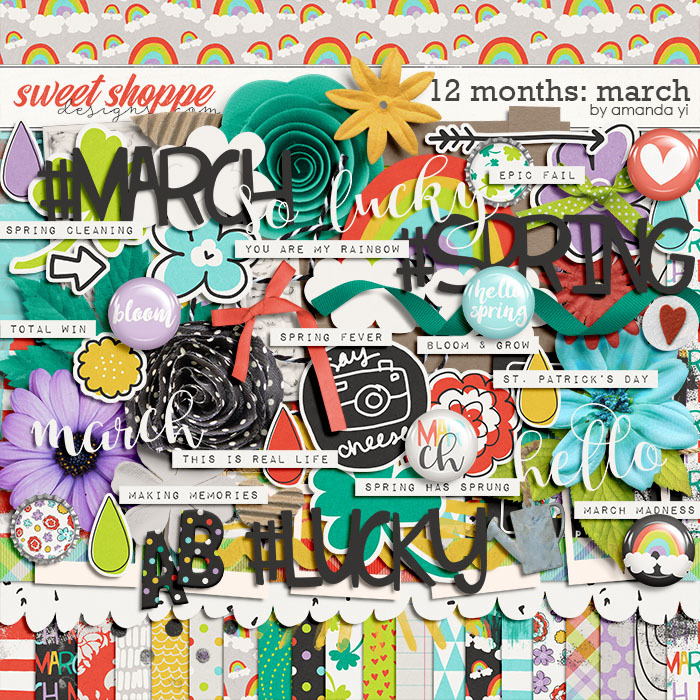 First up is 12 Months March Bundle, a digital scrapbooking collection by Amanda Yi, 12 Months: March, is just in time for spring break! 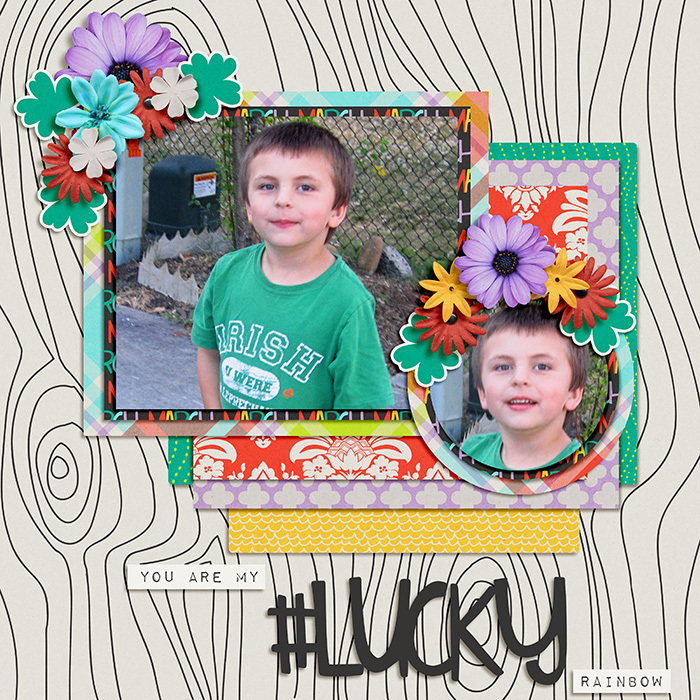 In like a lion and out like a lamb, this installment of the 12 Months series will help you document jumping in puddles, enjoying warm weather again, planting your garden, rainy days and rainbows, and the luck of the Irish. 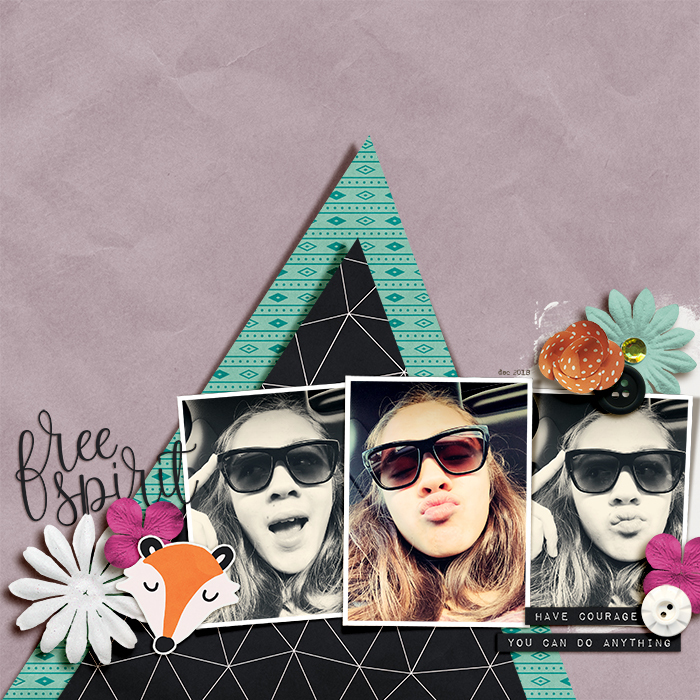 Grab it now and start scrapping! 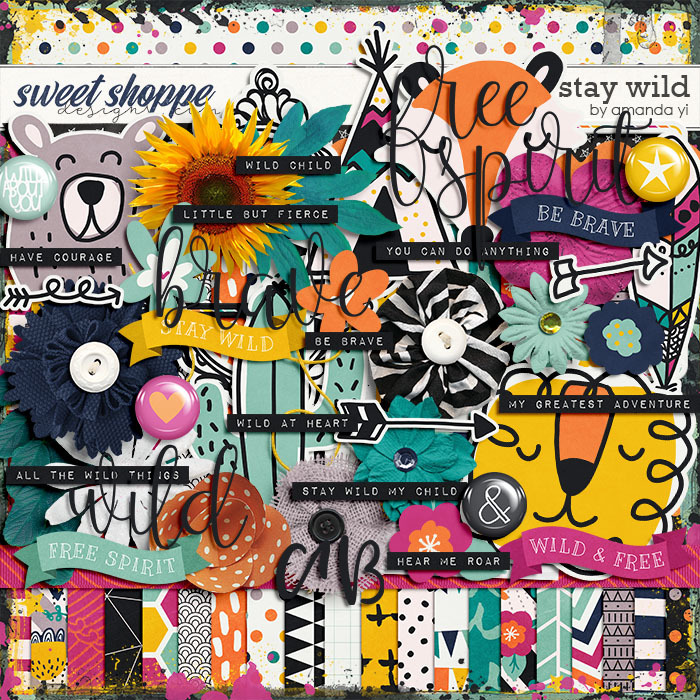 A digital scrapbooking collection by Amanda Yi, Stay Wild, celebrates the free spirit in us all. Fun animal characters are great for children’s pages. 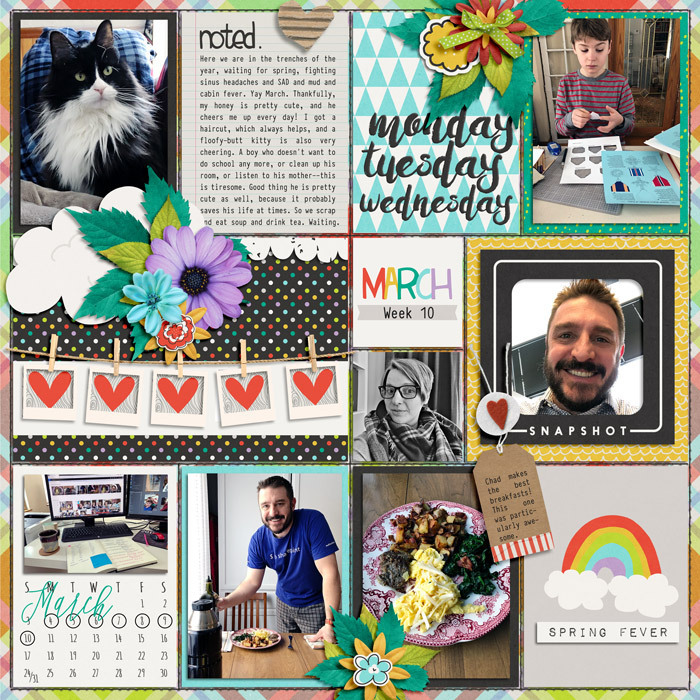 But that’s not all – this versatile kit, with a hint of southwest flair, is also great for documenting everyday life, milestones of personal bravery, or even a trip out west. 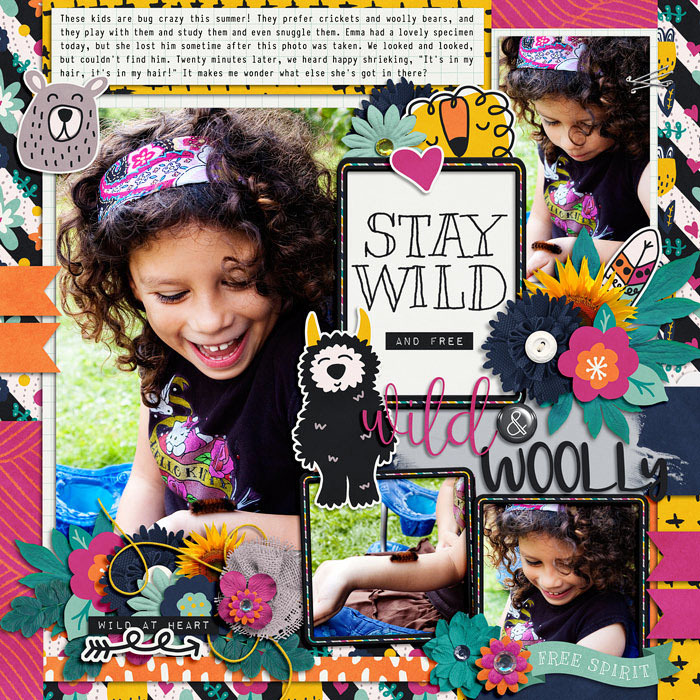 So explore your wild side and add this kit to your scrapbook stash today!